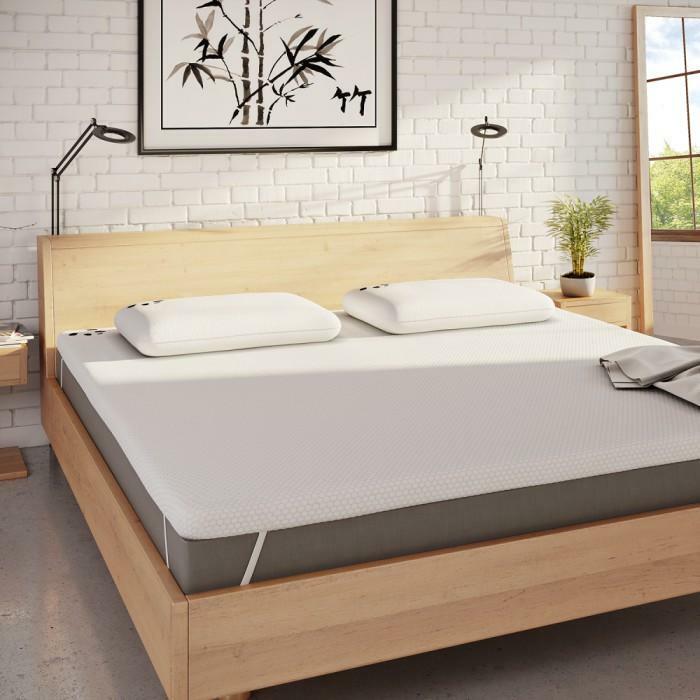 The Panda memory foam (Hydro Foam) bamboo mattress topper adds a further layer of luxurious and orthopaedic support to your mattress, enhancing comfort & support and includes a removable, washable and naturally hypoallergenic bamboo cover. 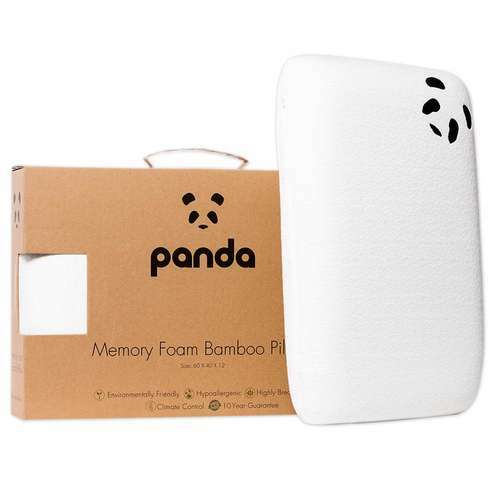 Temperature Regulating Hydro Foam - By incorporating minute capsules of cooling gel into our 3rd generation memory foam, helps to prevent from overheating throughout the night, making the Topper by Panda, the most advanced memory foam mattress topper available. 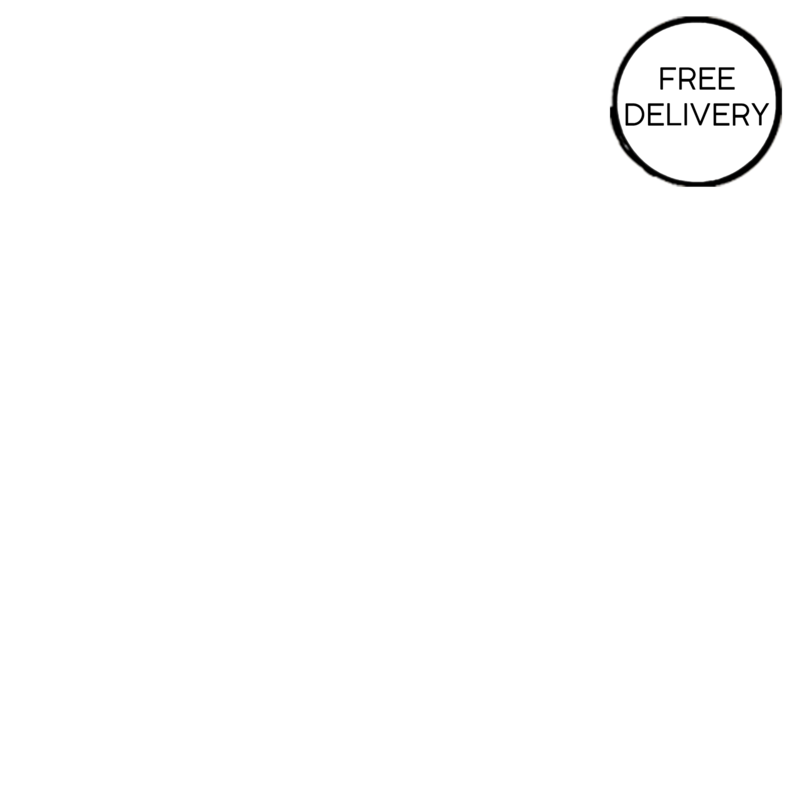 Bamboo Cover - Hypoallergenic, dust mite free and antibacterial bamboo cover offers a silky smooth touch and it's easy to remove and wash.
Elastic Straps & Anti Slip Layer - Each corner has a durable elastic strap, making the Topper suitable for all types of mattresses. The Topper has an Anti Slip Layer at the base - micro-silicone grips embedded within the entire base prevents any unwanted movement between your mattress and the Topper. 10 years manufacturer guarantee and 100% money back guarantee or a free replacement in any case of less then 100% satisfaction. Materials - Hydro memory foam mattress topper with gel capsules + removable and washable bamboo cover. Product Packaging - Recyclable Kraft Box. 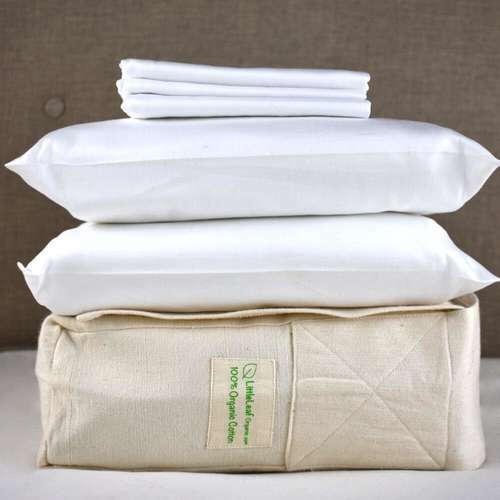 Panda make high quality bamboo bedding and sleep accessories which not only make it easy to have the perfect night’s sleep but are also great environmentally friendly alternatives. 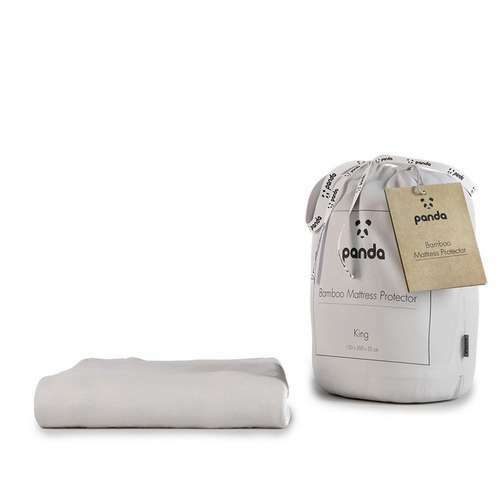 Protecting our planet is at the heart of Panda, that is why they chose to use bamboo to make their products as it is fast-growing, requires 1/3rd amount of water compared to cotton and requires no harmful pesticides to grow. All their packaging is also made from 100% recycled materials and they aim to be completely plastic-free by 2020. Delivery Packaging - Eco Friendly Bag and Cardboard Box.